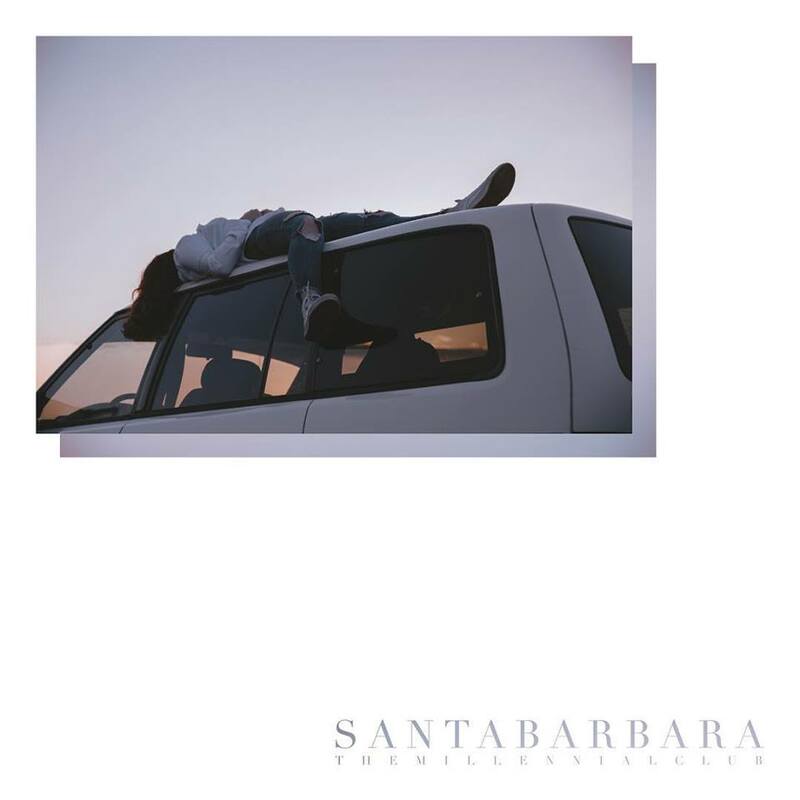 The Millennial Club: "Santa Barbara"
Who needs a summer playlist when you've got one track to give you ~all the feels~ ? Luckily, The Millenial Club has BLESSED our dream pop, 80's-lovin', lil' souls with "Santa Barbara" -and we'll have it on repeat for the rest of forever. "Santa Barbara" is now available everywhere!